Vaccine-preventable disease levels are at, or near record lows. Even though most infants and toddlers have received all recommended vaccines by age 2, many under-immunized children remain, leaving the potential for outbreaks of disease. Many adolescents and adults are under-immunized as well, missing opportunities to protect themselves against diseases such as Hepatitis B, influenza, and pneumococcal disease. For more information regarding immunization, visit the links and resources provided. 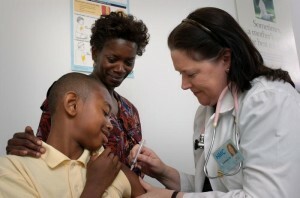 Immunize your Pre-Teens and Teens Today! 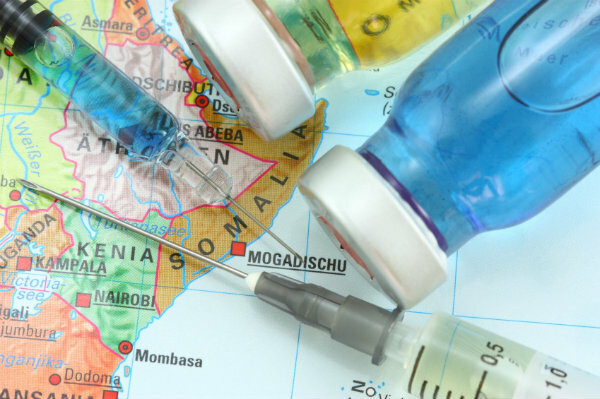 Are you traveling oversees and in need of vaccinations before you go? Contact your local health department or visit one of these travel clinic sites for more information.